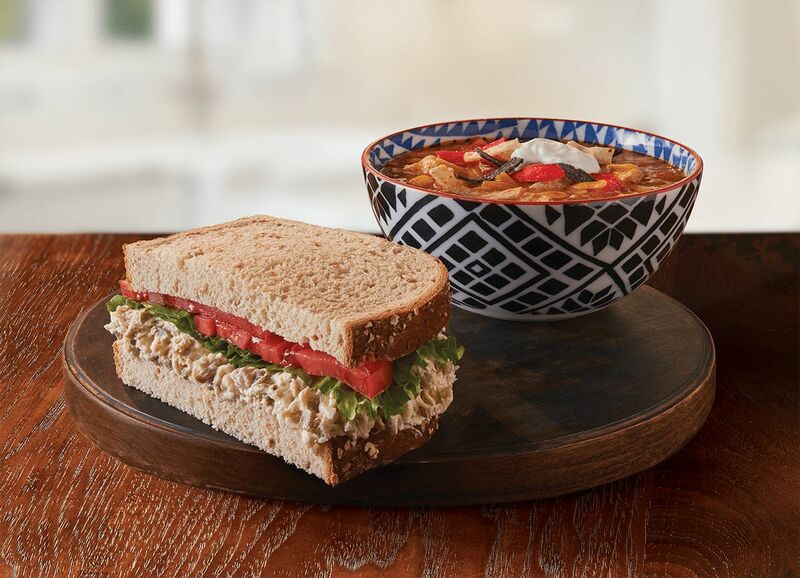 Auburn, AL (Restaurant News Release) Chicken Salad Chick, the nation’s only southern inspired, fast casual chicken salad restaurant concept, announced today it will be expanding in Texas with its third Dallas-Fort Worth location in Irving. The brand is rapidly growing its footprint in the Metroplex, with a new restaurant slated to debut in McKinney next month and additional locations in Burleson and Arlington set to open later this year. Located at 3341 Regent Boulevard, the Irving restaurant will celebrate its grand opening on Feb. 13th with four days of giveaways, including free chicken salad for a year to the first 100 guests.